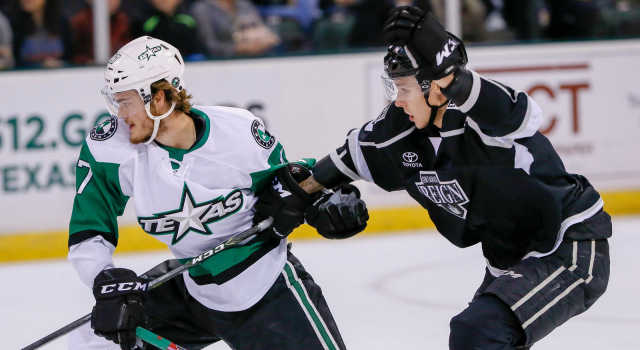 –The Reign fell to 2-1-2-0, suffering their second overtime loss of the season. Texas improved to 4-3-1-0. 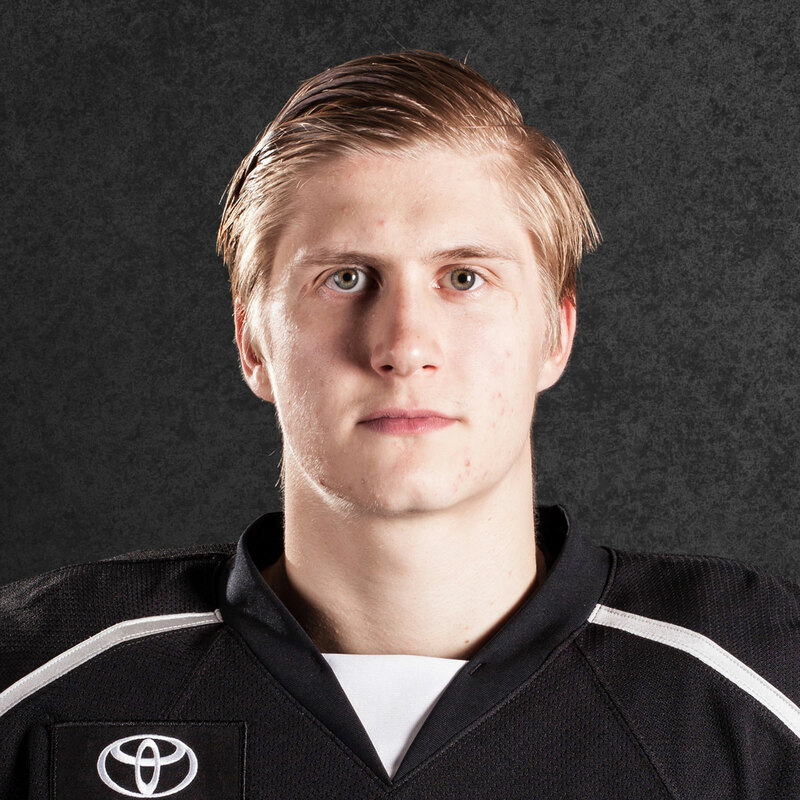 –Goalie Jonah Imoo made his second pro start for the Reign but exited due to a lower-body injury after 44:57 of work and 15 saves on 16 shots. 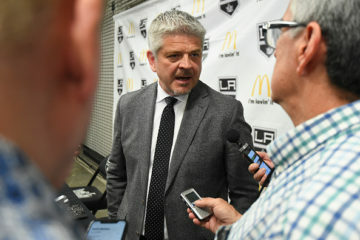 Head coach Mike Stothers said afterwards via text that Imoo was injured in the first period and tried to play through it. Jack Flinn made 8 saves on 9 shots in the remaining 15:41 (including overtime). 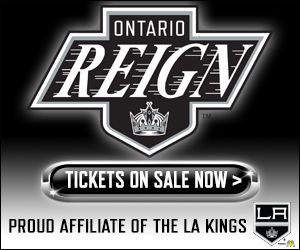 –The Reign’s power play finished 1-for-3 and is now 10-for-22 overall, which continues to be best in the AHL at 45.5 percent. 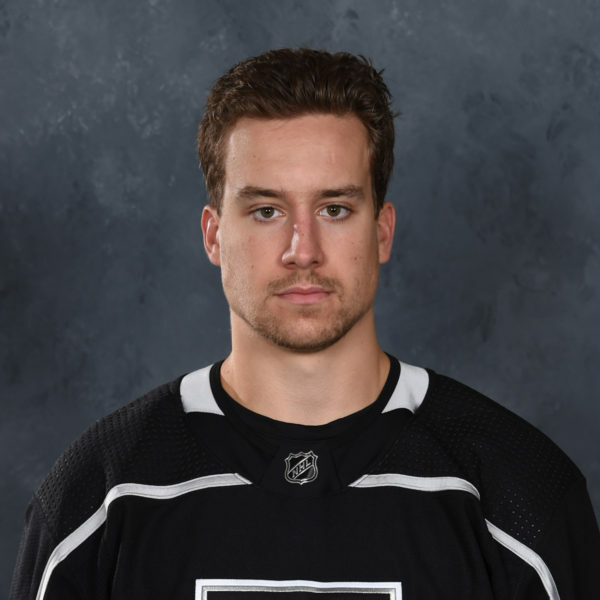 –Adrian Kempe scored his first goal of the season on a wrist shot from the top of the right circle on a power play in the second period. 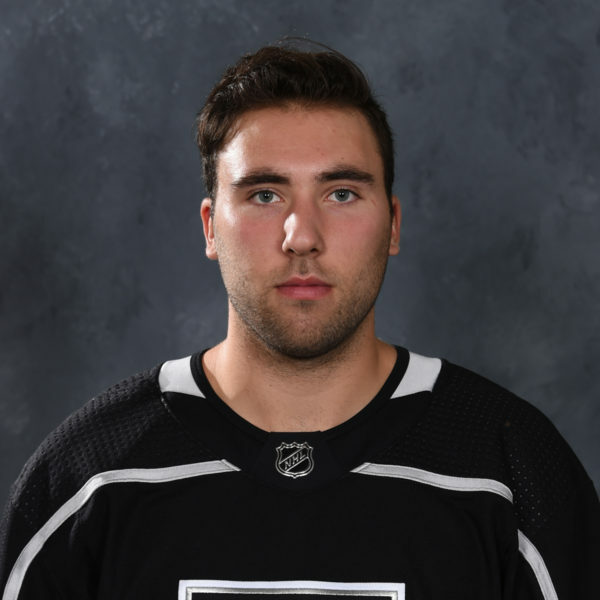 –Goalie Jonah Imoo will make his second professional start tonight for the Reign and Texas will counter with Phil Desrosiers. 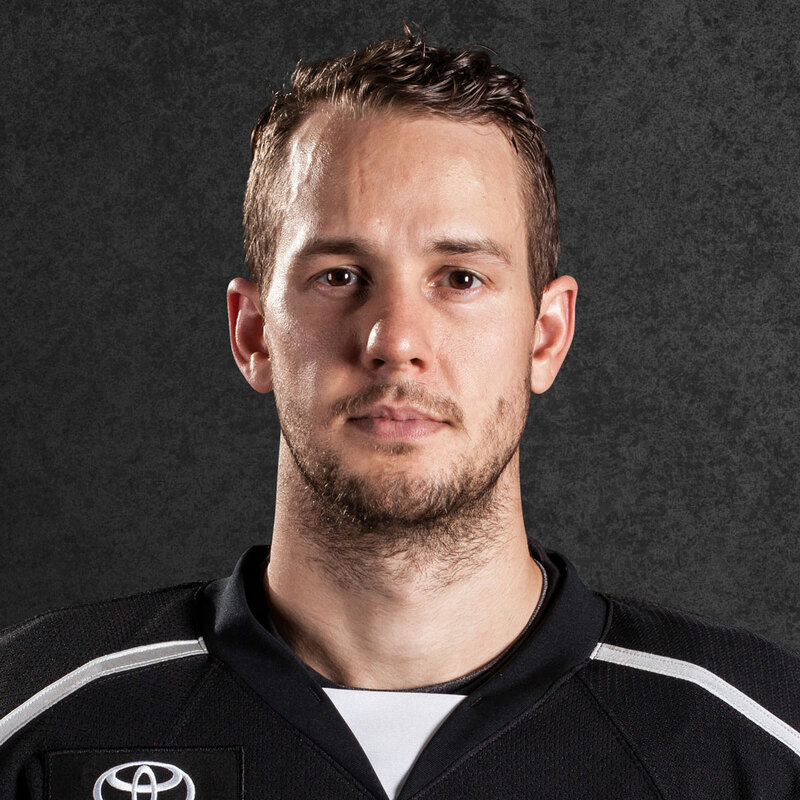 –Scratches for the Reign tonight are D Zac Leslie, F Patrick Bjorkstrand, F Sam Herr, D Rob Scuderi (did not travel) and goalie Anders Lindback (ineligible/visa). Scratches for Texas are F Bryce Van Brabant, D Miro Karjalainen, F Brendan Ranford and F Jason Dickinson.